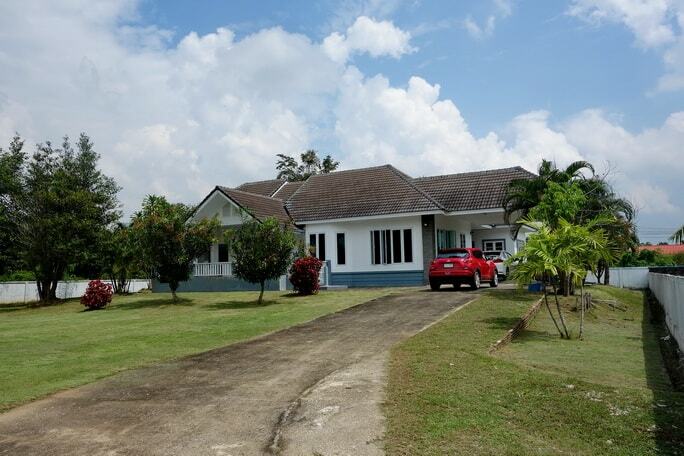 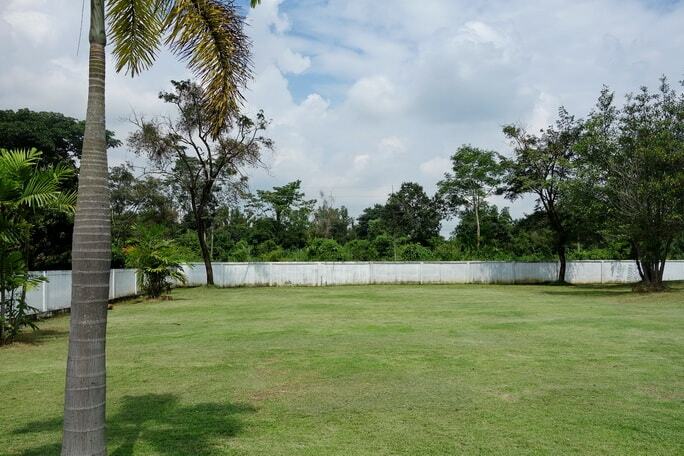 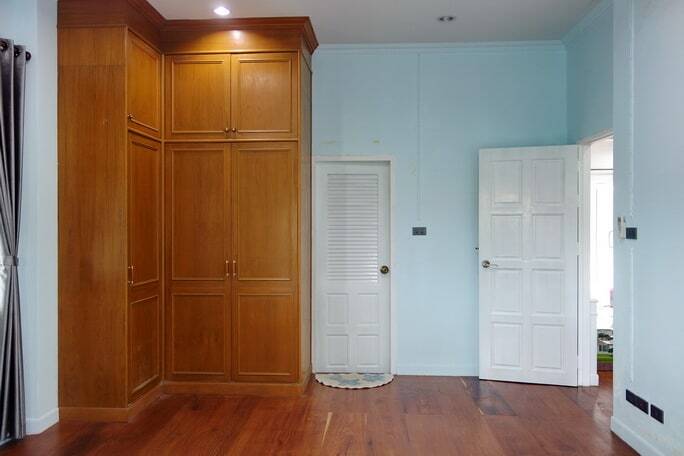 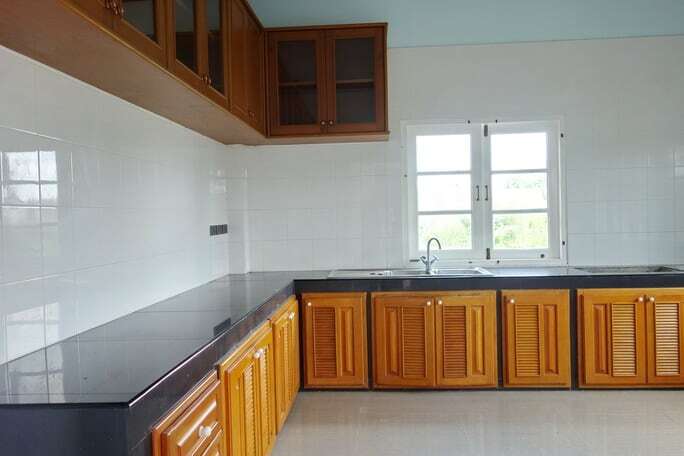 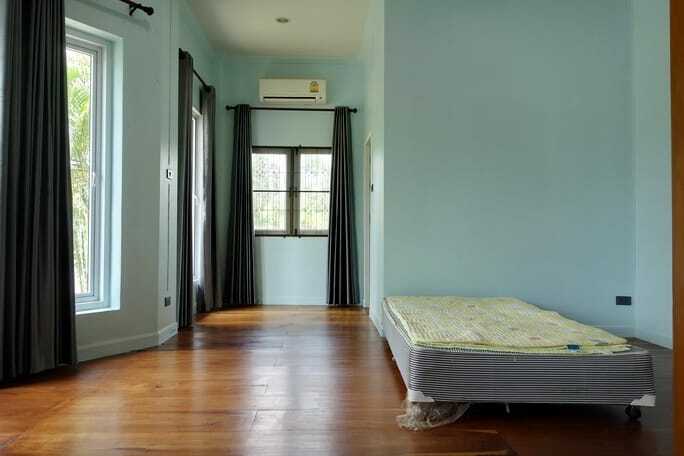 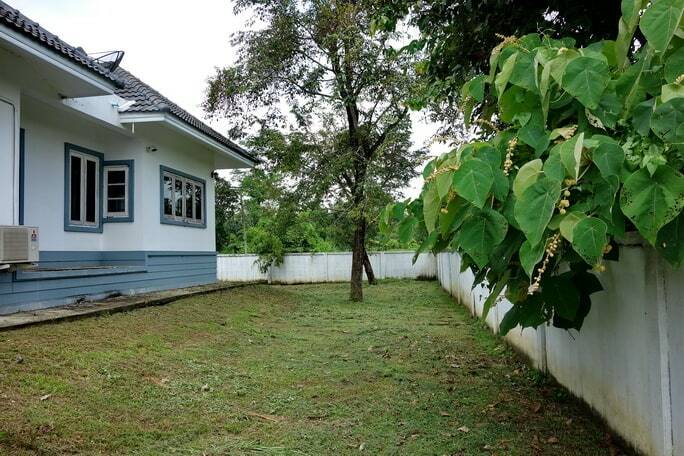 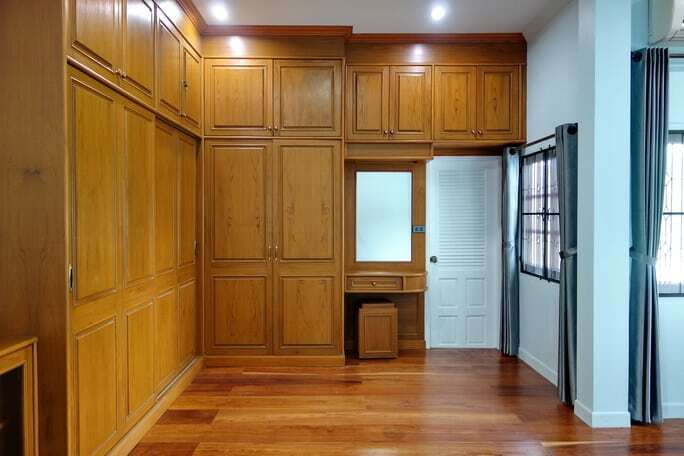 House for sale in Chiang Rai: Good investment potential near Santiburi golf course. 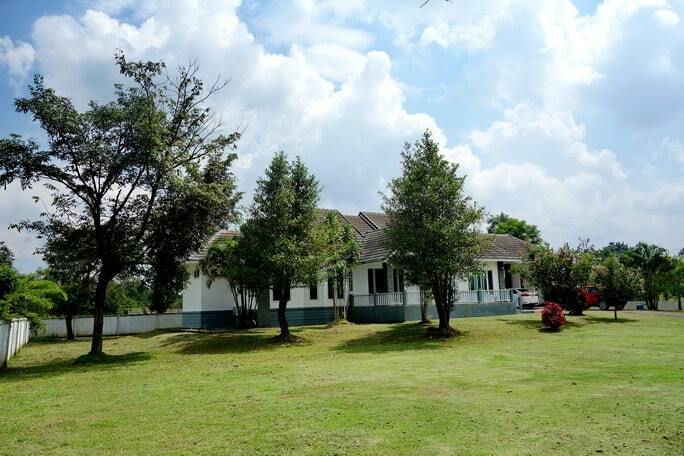 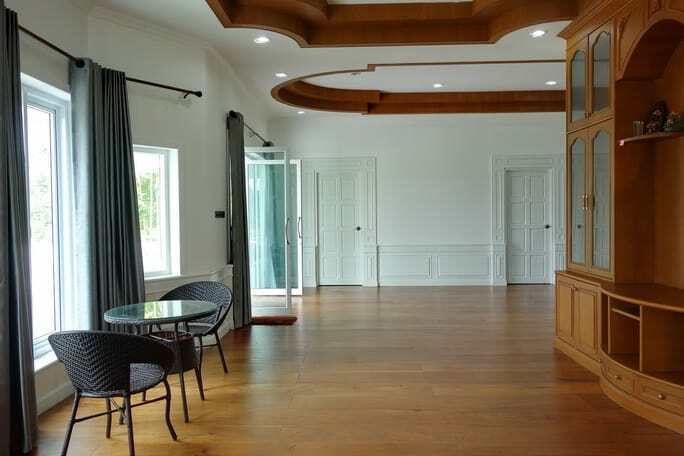 House for sale near Santhiburi Golf Course in a luxury compound with nice landscape, Chiang rai. 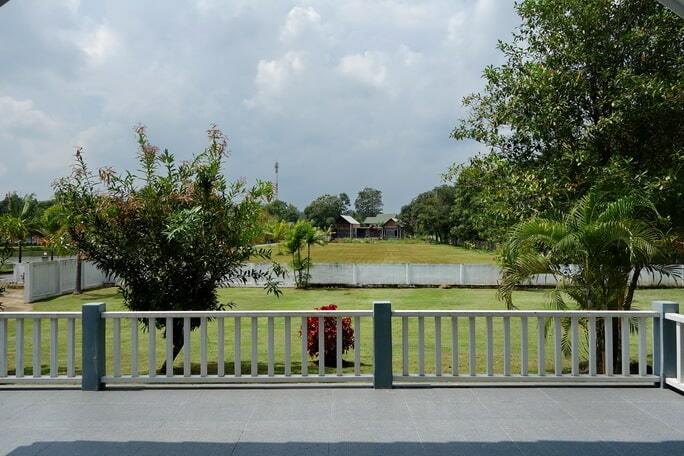 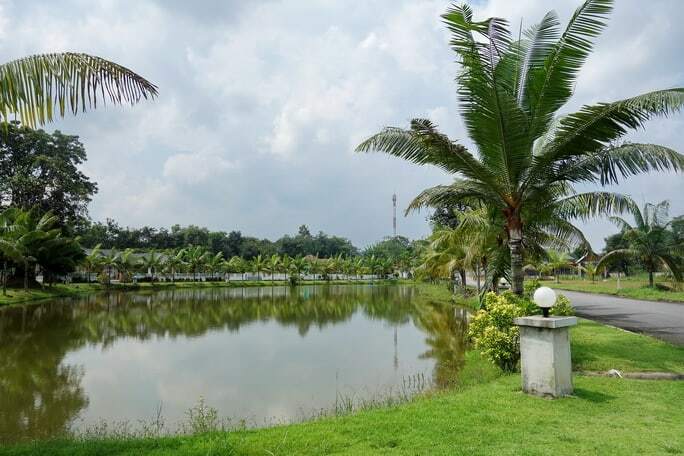 This house sits at the back of this luxury compound which you can enjoy the pond view right from the house front balcony. 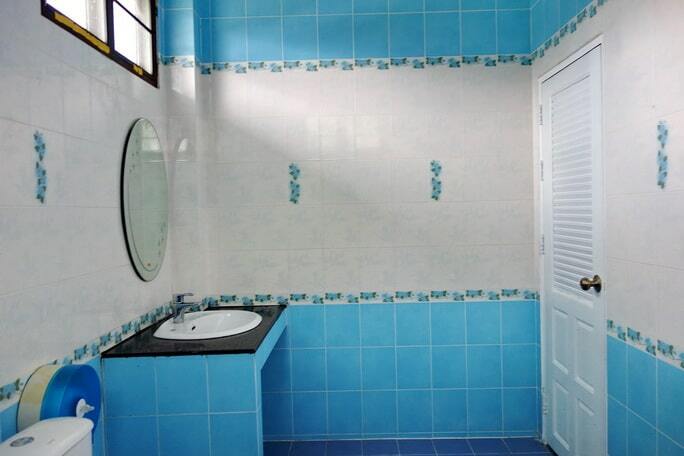 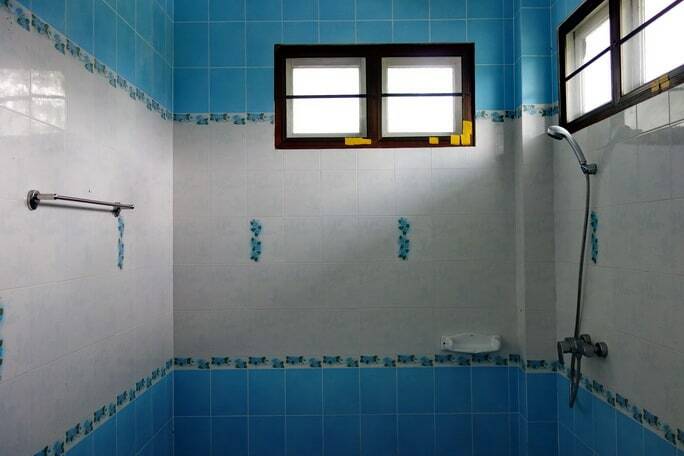 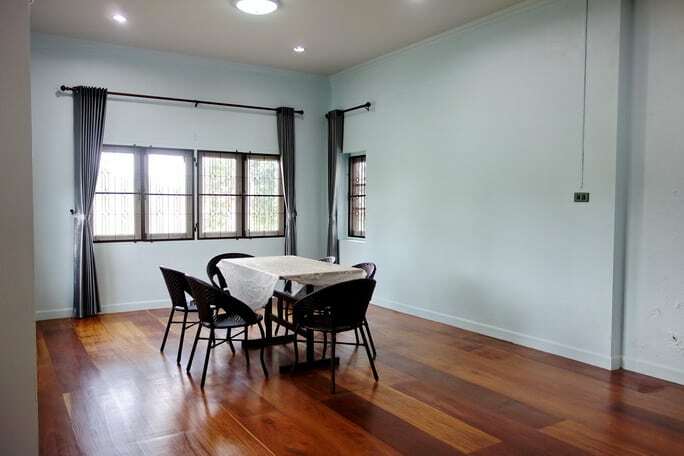 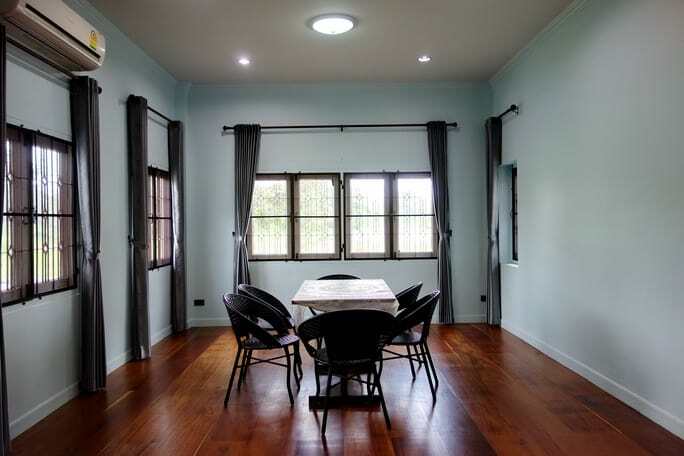 The house is spacious and has large living room area plus the entire house has wooden floor with high ceiling. 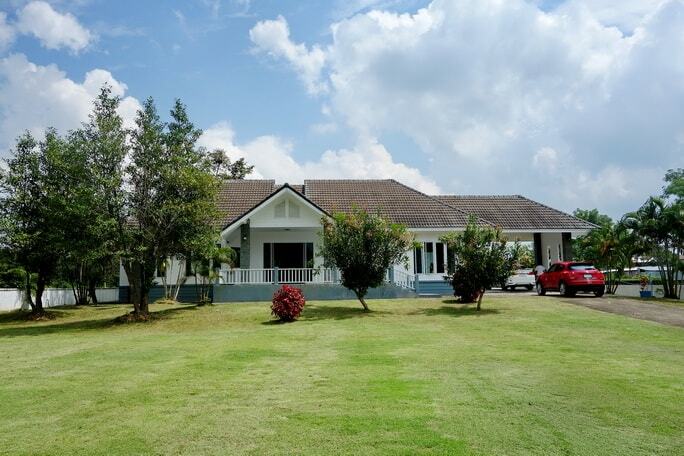 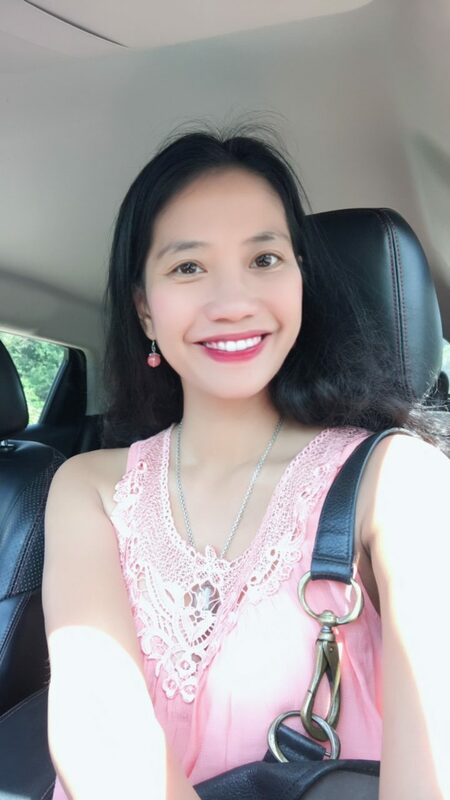 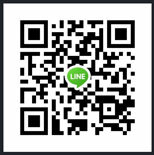 Great house near your Chiang Rai favorite golf course which can be your first or second home in the city of Chiang Rai. 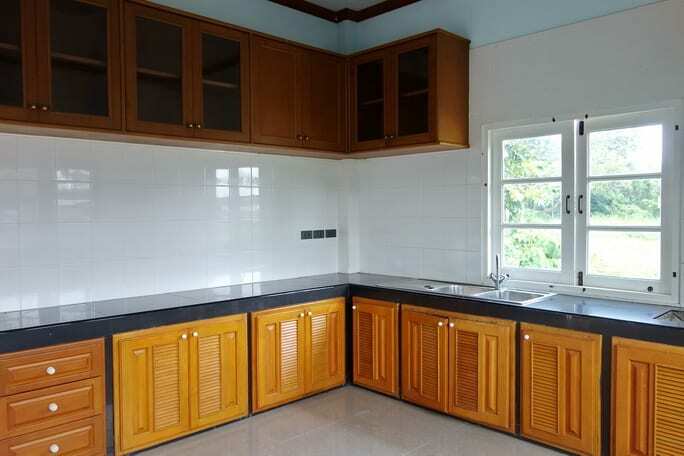 Room: 3 Bedrooms, 4 Bathrooms, 1 Outdoor Kitchen, 1 Livingroom, 1 Carport, garden, Gated home. 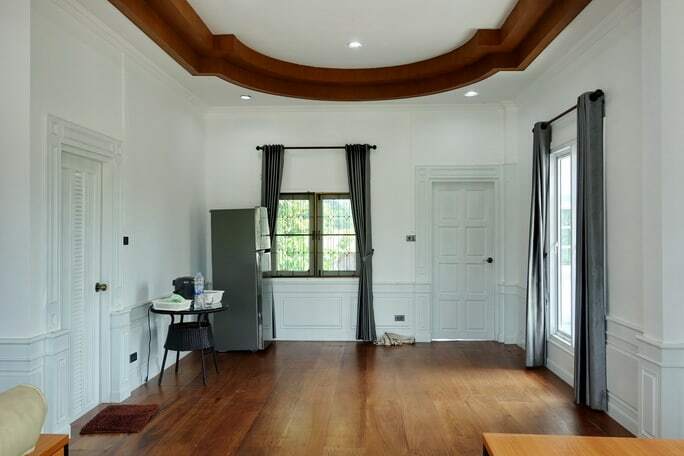 Location: Wiang Chai, Chiang Rai. 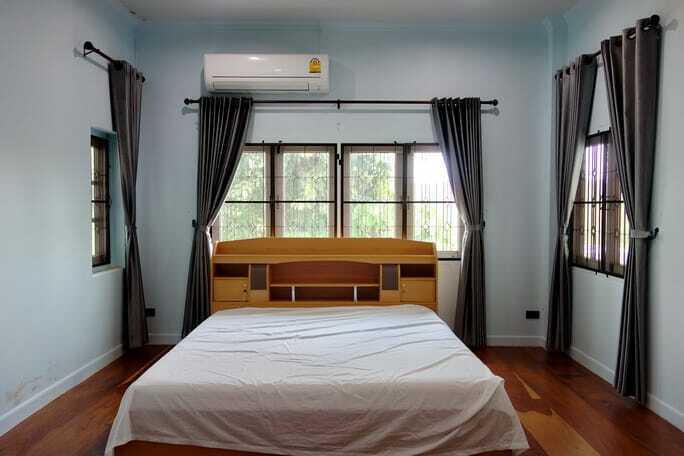 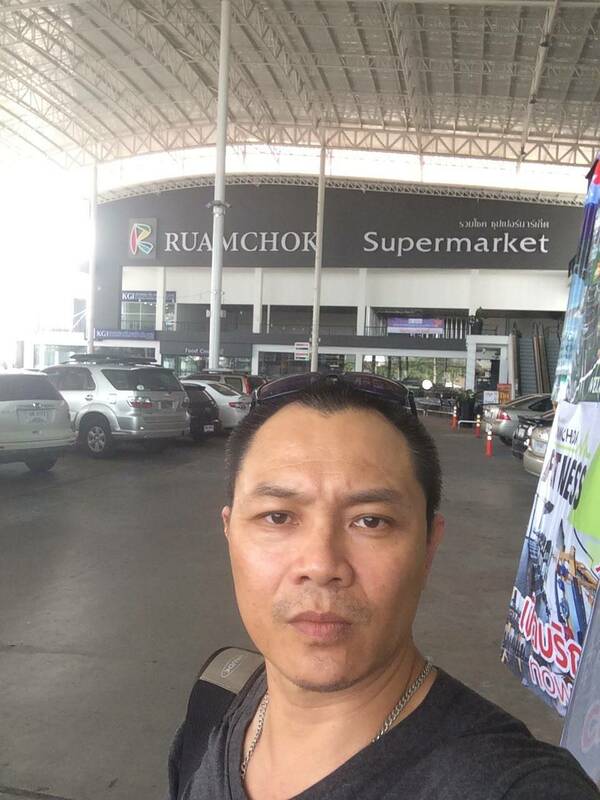 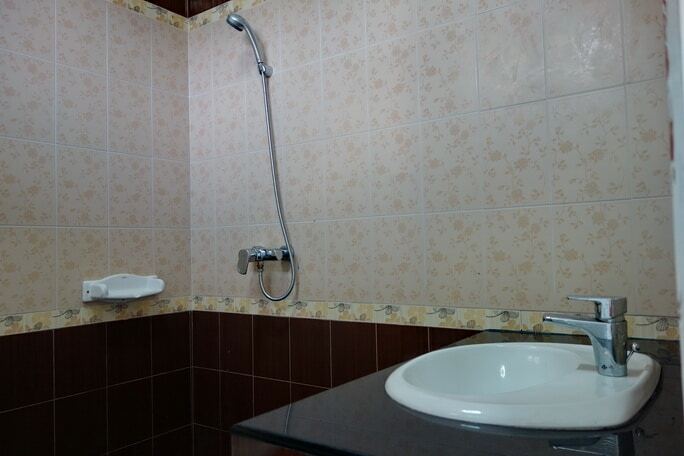 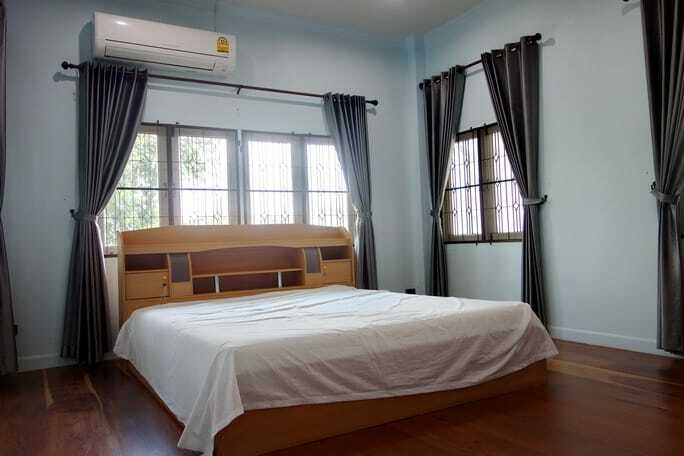 Near by: Santhiburi Golf course, 30 mins drive to City Center, and 20 Mins drive to Home Pro.